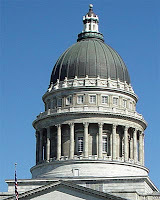 Utah: Press Release: Bill Will Allow "the Perfect Crime," Encourage People "to Throw Away Their Lives"
"This central problem is exacerbated by bill provisions that strip away existing patient rights. 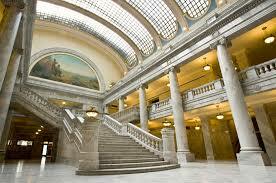 Dore explained, "Under current Utah law, patients have a right to informed consent regarding treatment alternatives. Under the proposed bill, patients instead have the right to an 'informed decision, which limits their right to information. More to the point, they have no right to be told about alternatives for cure or to extend life." "After the lethal dose is issued by the pharmacy, there is no oversight," Dore said. "No doctor, not even a witness, is required to be present at the death. This creates the opportunity for someone else to administer the lethal dose to the patient without his or her consent. 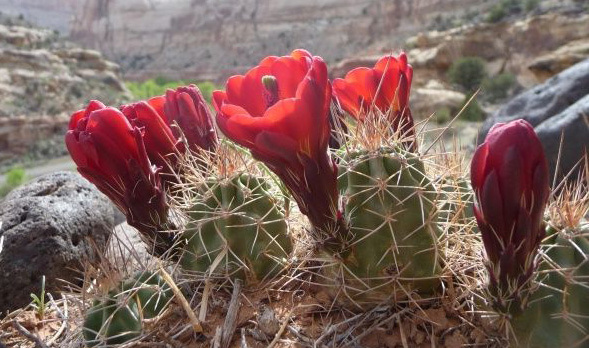 If the patient objected or even struggled, who would know? The bill allows the perfect crime." 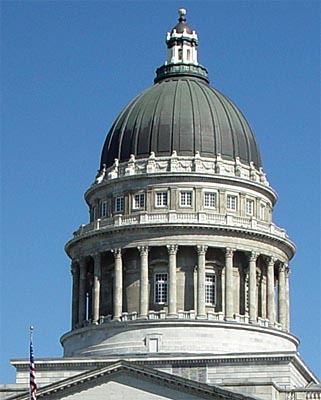 Dore concluded, "Utah's assisted suicide bill, if enacted, will allow the perfect crime. The law will encourage people with years to live to throw away their lives."